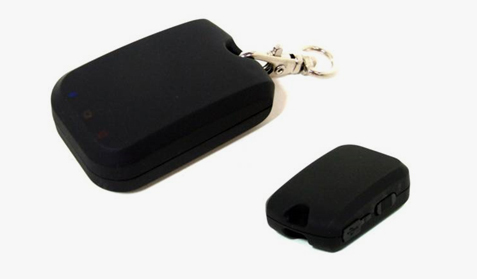 The product has triple functions, which are Bluetooth GPS, Data logger, and Geo tagging. It is designed to receive GPS signals from GPS satellites. The Bluetooth GPS will wirelessly transmit GPS data to the devices enabling bluetooth for such as PDA, Smartphone, laptop, netbook, UMPC, etc. It records trip information into internal memory. And it can be used for Geo tagging by matching with digital cameras to track and record position, time, latitude, and longitude for the image picture.